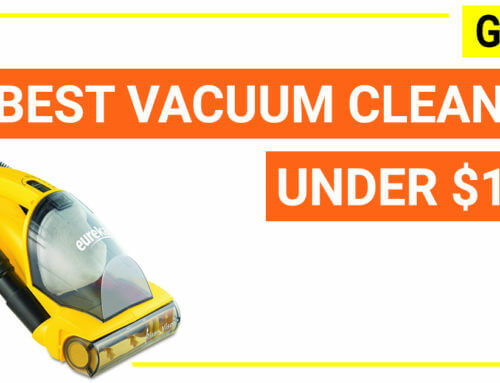 Why people love the Hoover FH50251PC? 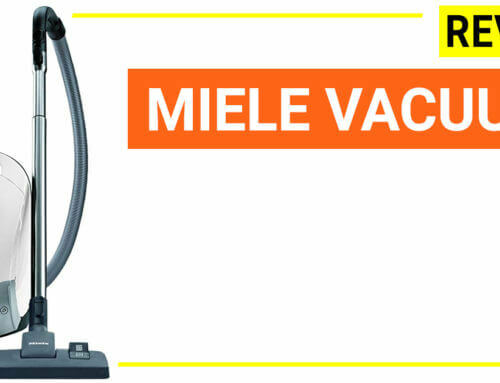 Hoover FH50251PC Power Scrub Elite Pet Carpet Cleaner is the latest upright carpet cleaning machine design from Hoover so it is packaged with all of latest features from the brand. The model especially works well on pet messes cleaning. 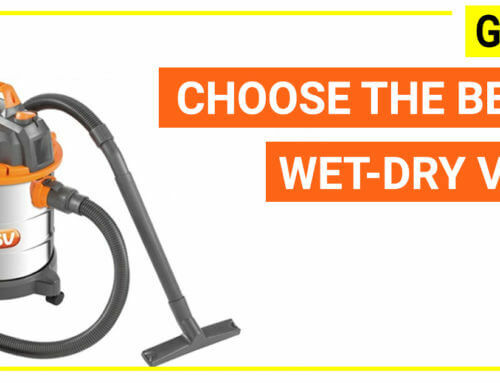 It features a wider cleaning pathway, bigger water tank, fastest carpet drying time and cheaper than competitors from Bissell. 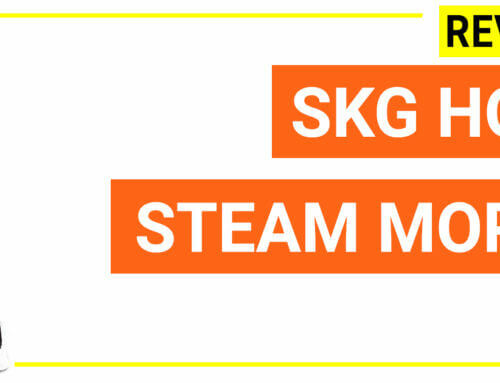 You can check the price and possible discount of this model here. 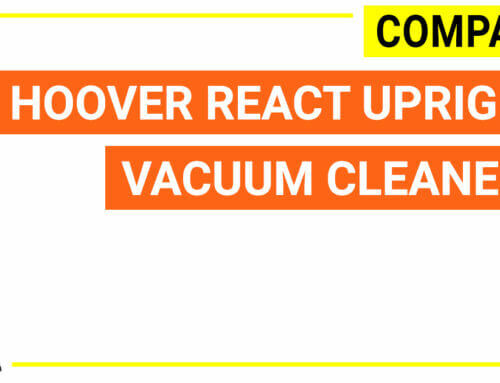 Notice: Hoover FH50251PC Power Scrub Elite is on discount. 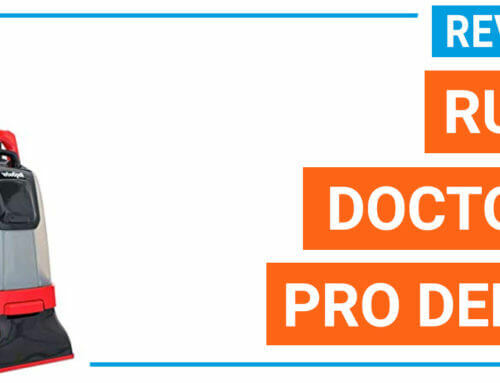 Check how much you can save now. 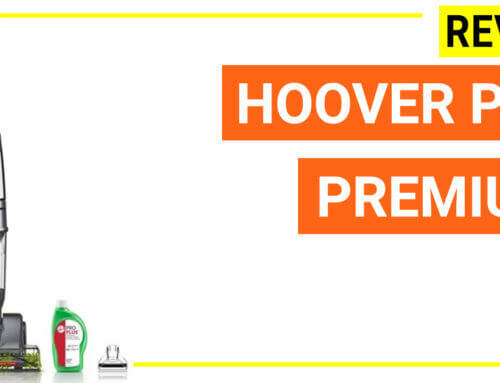 The Hoover FH50251PC Power Scrub Elite Pet Carpet Cleaner is the latest upright carpet cleaner from Hoover brand that is specialized for pet owners. 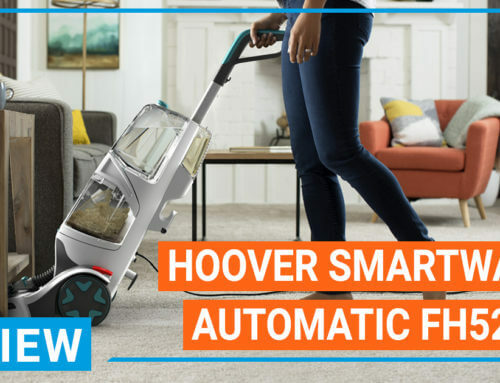 This model has been upgraded with several newest technologies from Hoover such as extra fast carpet drying time (only in 45 minutes), anti-microbial brush head to avoid the bacterial forming in the tool, bigger water tank size and rinse mode to remove residue chemicals. FH50251PC Power Scrub Elite targets pet owners who have to deal with pet stains, pet hairs and urine on a daily basis. 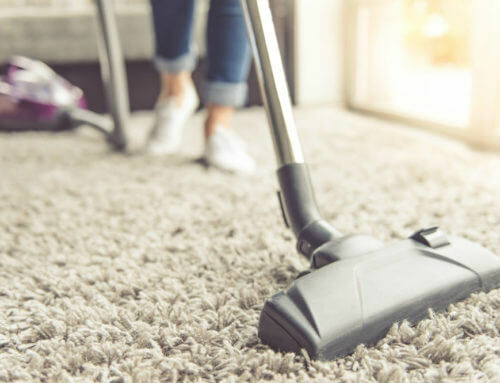 Because the pet urine composition is difficult to remove and it has a lot of bacteria, treating carpet with pet stains have become a common concern. #1. It is easy to set up – You just need to attach the handle to the body part by 2 screws and that’s all. 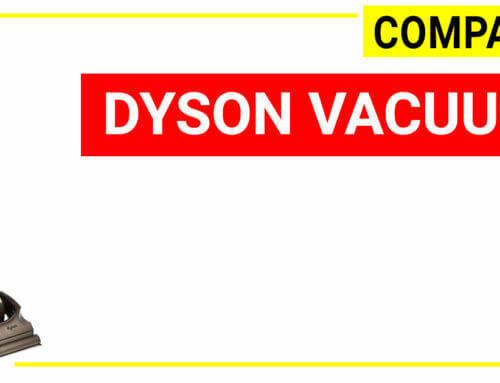 Even you have no technical skill, installing this upright carpet cleaner is too easy. #2. The machine can tell you when you need to replace the water thanks to auto-shut up feature. #3. 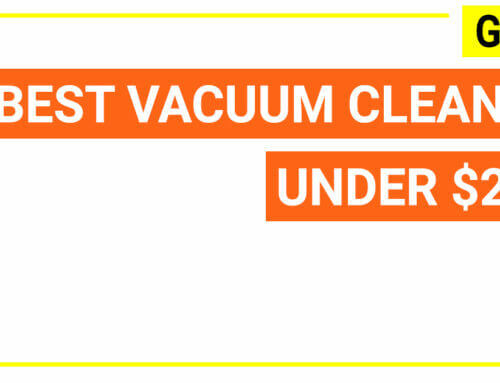 It nails down the worst stains and removes the urine smell completely (when using with the Hoover cleaning formula). #4. It has bigger water tank capacity so you can clean bigger area without water replacement (25% increase). The FH50251PC Power Scrub Elite Pet Carpet Cleaner is affordable, powerful and efficient in both fast cleaning and deep cleaning. 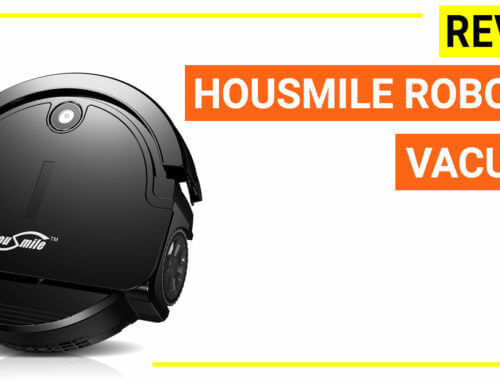 That’s why a lot of buyers claimed this is the best model from Hoover that they have so far. 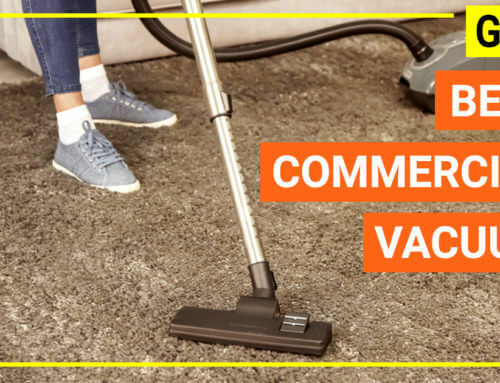 Hoover has put useful functions of an upright carpet cleaners on this model such as Quick Clean and Deep Clean mode, lightweight (18.5 lb.) and beautiful design, 2 water tanks, auto-detergent mixing chamber. 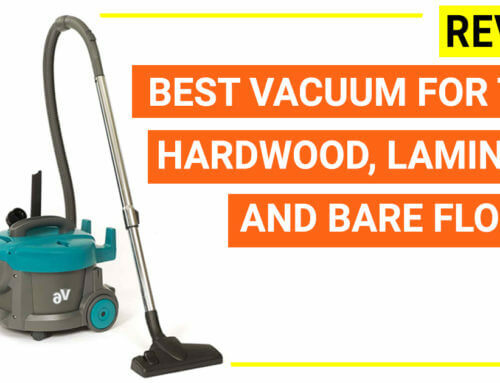 These features are the greatest features you can see from a wide range of Hoover models over years. #1. 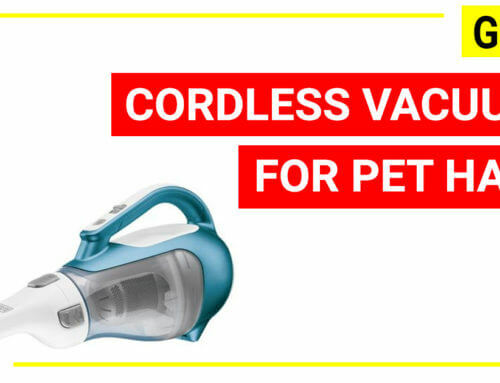 2-in-1 antimicrobial pet tool that is specialized for pet messes cleaning. #2. Antimicrobial brushroll: the bacteria often stick into the brush head which cause a lot of issues such as bad odor and breakage over a few years. 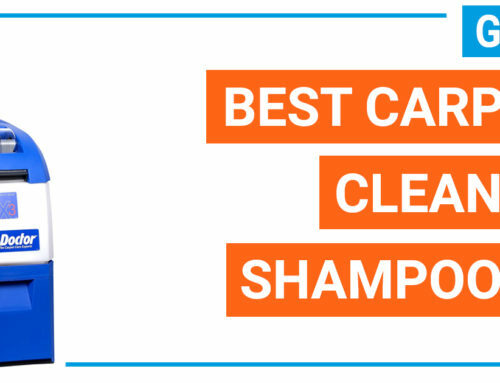 This new technology will make the brush head more durable and has no smell after cleaning. #3. 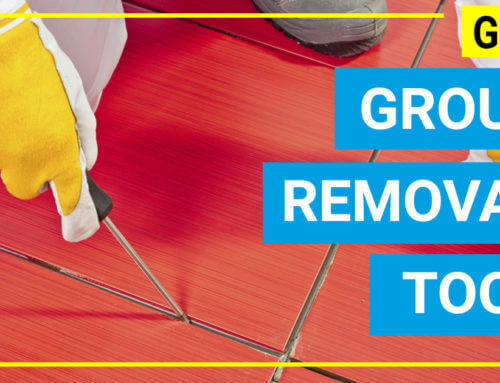 Forced heated cleaning: to make the carpet dry faster. 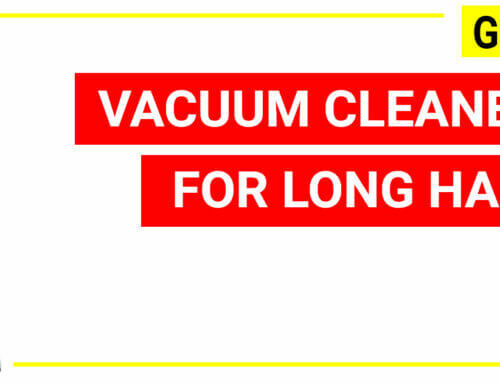 Hoover said that the carpet will become dry after 45 minutes, the shortest time so far. So, if you have kids and pets this is an advantage. 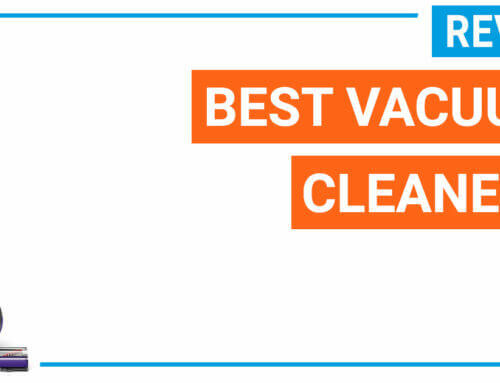 Many buyers claimed this FH50251PC Power Scrub Elite Pet Carpet Cleaner is the greatest upright carpet cleaner from Hoover, because the machine gives a lot of pros points. The only downside it that the brushhead profile is a bit big so some users can’t clean under the furniture. 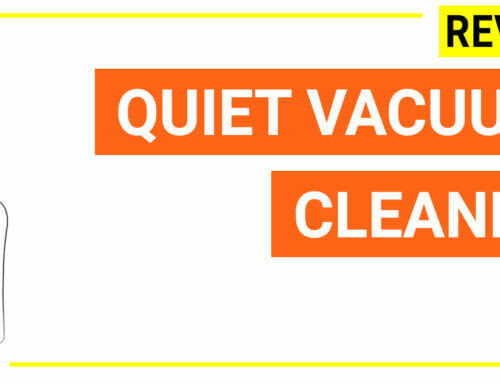 If you have a lot of areas under furniture that needed to be clean, you can check the Bissell 1548 Proheat. 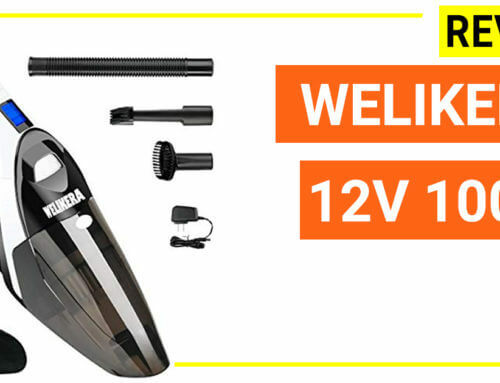 This model is also recommended for pet owner and it has a low brushhead profile which can be a better alternative. 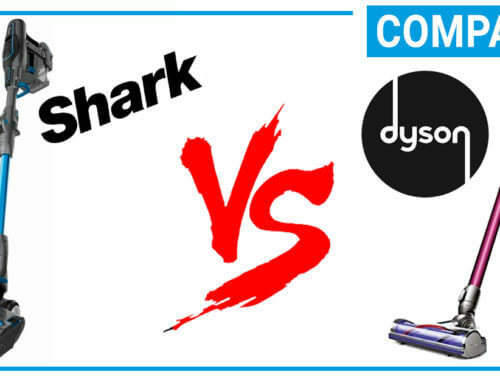 Both models has the same feature such as spin scrub brushs, big motors however they are a bit different in the design. 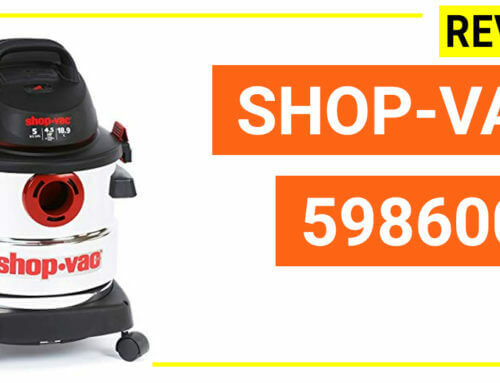 Hoover FH50250 Max Extract 60 is has a ready to use hose that you just need to attach and then it is ready. 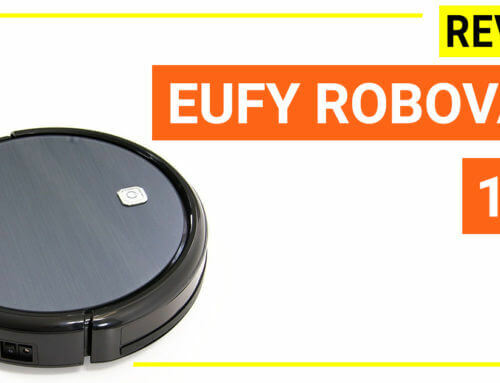 It has a smaller cleaning path width (11.25 inches) and heavier (21.9 lbs). 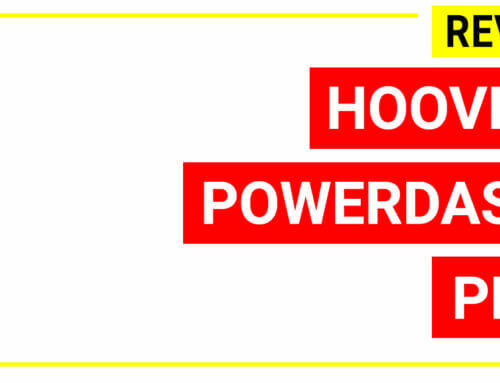 Hoover FH50251PC Power Scrub Elite requires you to install the hose to a port when cleaning upholstery. 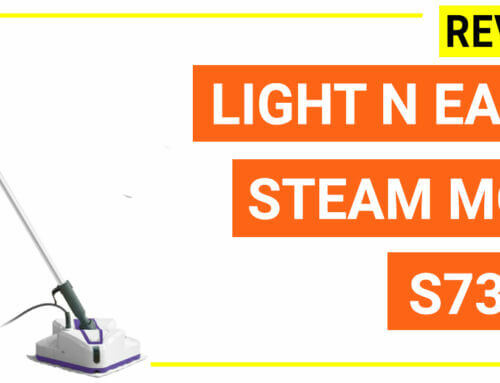 On the bright side, it has slimmer profile and lightweight, it also features 2 cleaning modes, wash and rinse mode and anti-microbial brush roll. 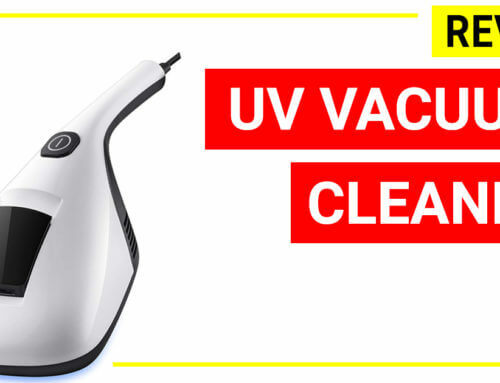 Hoover Power Scrub Elite is a far better in terms of features because it has double cleaning modes and bigger cleaning path when compare with the Deluxe model. The Deluxe model has a cheaper price. You can read detail comparison of both model here. 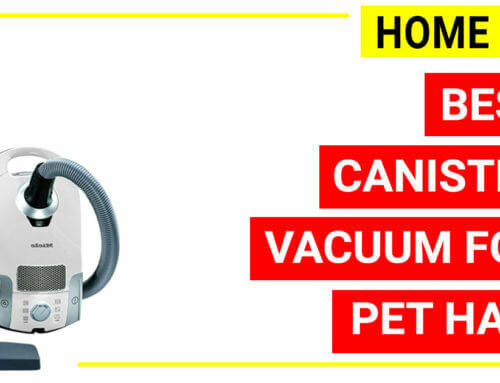 FH50251PC Power Scrub Elite Pet Carpet Cleaner is the latest carpet cleaner from Hoover that is designated for pet owners to tackle difficult-to-treat pet stains and urine. 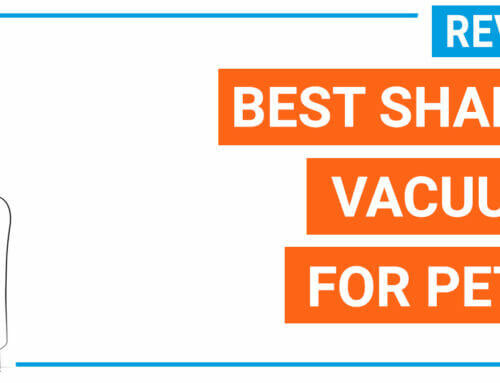 With a lot of new improvements and affordable price, it is highly recommended for families with kids and pets as one of the best choice for 2018. 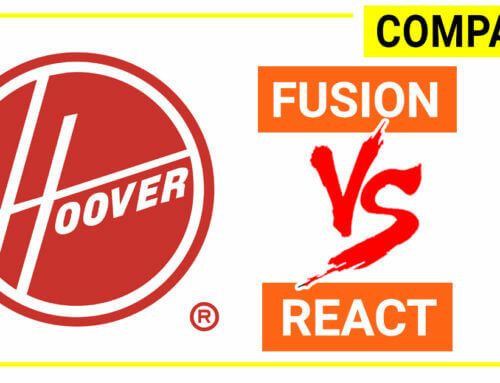 FH50251PC Power Scrub Elite Pet Carpet Cleaner is the latest model from Hoover designed for pet owners. Check detail reviews.